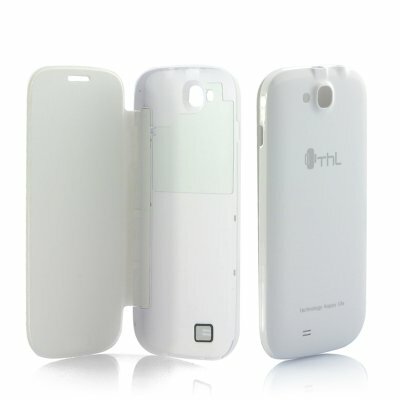 Successfully Added White Case for ThL W8S 5 Inch Quad Core Android 4.2 Phone to your Shopping Cart. White Case for ThL W8S 5 Inch Quad Core Android 4.2 Phone. Specification are exactly the same as main product description, please refer to CVFD-ThL-W8S-Case-White.